Whether you’re publishing a manuscript, preparing a business report or composing an important commercial newsletter, a thorough proofread and edit is a vitally important part of the process. While there are many proofreading services in Singapore, it’s important to know what you should expect from these services before making a decision. A professional or business reputation can be damaged by producing work that is not thoroughly proofread. The truth is that all written work should receive a thorough treatment from a proofreading service well before it reaches published form. Even small circulation materials like a working group report or newsletter should be professionally proofread for grammar, tone, spelling and consistency. Most content creators are blind to many of the errors and weak points in their work. We subconsciously correct our own mistakes when reading over them. This isn’t arrogance, but rather because we can so easily anticipate what we are reading that our brains just do it for us. I’m sure you’ve experienced the feeling of reading back over an old piece of work and finding a glaring error that you have never seen before. Now that you’ve put some distance between you and the work, the problems are far easier to spot. Readers of your work will be affected by these errors in spelling and grammar, and feel less engaged if the voice is passive or the message weak and inconsistent. 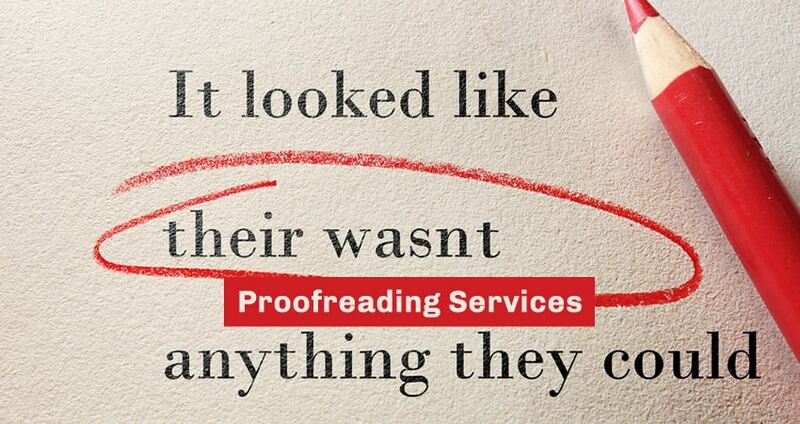 A professional proofreading service can help you address these issues. A professional proofreader is more than just an error corrector. Professional proofreaders meet deadlines, make suggestions, have great attention to detail, and can communicate suggestions and corrections to their client effectively. Proofreading is also more than just a spellcheck, although you can guarantee any proofreader worth their salt will find errors a software program has missed. Great proofreading examines the ‘story’ of the writing, looking at how to improve the clarity of the message. Editing is a dialogue between the writer and the editor or proofreader. An editor approaches the work with a fresh perspective. They also have combination of skills and experience to engage in a conversation with the writer; to demonstrate where problems lie and suggest how they might be fixed. A great editor does this by highlighting the writer’s successes and using them as examples to drive the rewriting process. They might also draw from other sources to demonstrate possible solutions. While some proofreading services might insist that there is a hard and fast rule for proofreading and editing, the truth is that proofreading should take into account the audience, the aims, the industry, and the voice of the author when suggesting changes. It’s important to be grammatically accurate and take an interdisciplinary approach to provide the writer with feedback that is relevant to the context of their message. When you receive your proofread work back from the proofreader, the suggestions contained within are a message of their own, an opportunity for you to engage with the proofreader’s expertise and learn for future writing. What Does a Proofreader Look For? Proofreading services in Singapore will generally provide feedback in the following categories. When choosing your proofreading service, make sure they can speak to these points. Even the best trained writers slip into passive voice now and then. Passive voice meanders around the topic at hand, is unsure of itself, and leaves the reader feeling flat and unengaged. A professional proofreading service will help you change that passive voice into an active voice that engages the reader, drives home your message, and flows naturally from point to point. A great proofreader will help you cut out redundant words, shorten sentences, and suggest cuts. Trimming out the fat gives you a lean, mean body of work, worthy of professional publishing. A proofreader will correct spelling errors and make grammatical suggestions to help your writing flow. Concerned your copy or report isn’t consistent, that your great message is let down by weak points in the text? A professional proofreading service will identify the elements of your writing that don’t reach their goals and make suggestions for improving those elements. What can I expect from the finished product? Generally the proofreading service will send a Microsoft Word Document with changes marked up using the track changes feature. This allows you to see the original and the suggested change before you accept it. It also allows the writer to comprehend why the change was suggested. If you have a preference for another format like Google Docs, check with your proofreading service provider to see if they can accommodate you. Proofreading services in Singapore are generally flexible to their clients needs. By providing writers and content creators with a thoroughly proofread document, they are helping build their reputation, and the reputations of their clients. When choosing your proofreading service consider the above information. A good proofreader can be a lasting business relationship that provides value to your work. 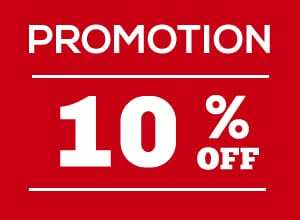 Address: 10 Anson Road, Unit #27-15, International Plaza, Singapore 079903.